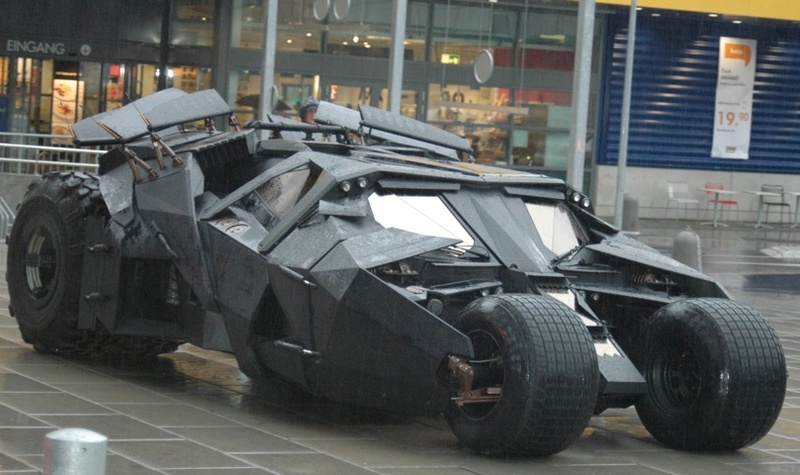 Many special cars have been created for the big screen, but there are some that really stand out as memorable. 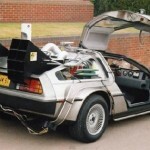 Futuristic, gadget-loaded, gizmo-rich or just funky – movies have provided a great selection of cars that we wish we could have, cars that have taken us for very real rides in the movies. This list presents ten of the memorable ones. One of the first remarkable movie cars, this may not be the coolest vehicle, but it is a warm memory for most people who have seen the film. It has the ability to fly with built-in on-demand wings and propeller. And it had some type of magical ability to make anyone riding in it start to sing. 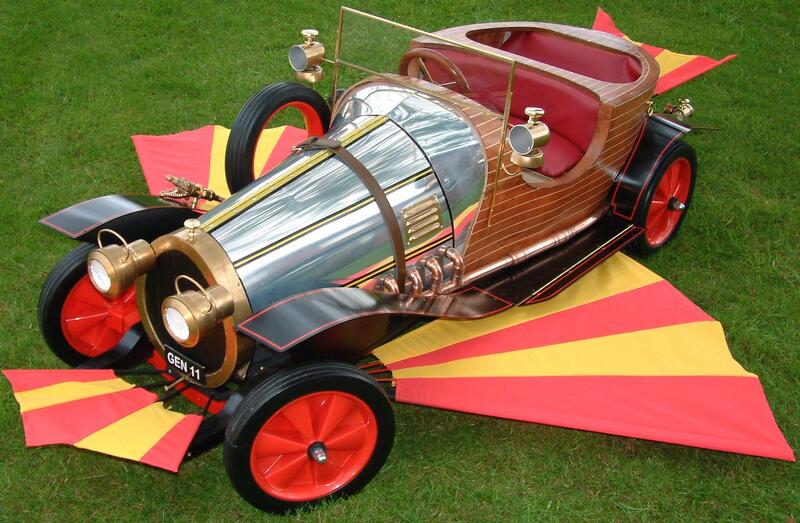 The name came from its own particular brand of engine pings; after Potts rebuilds the car, he nicknames it Chitty Chitty Bang Bang for the noises its engine makes. 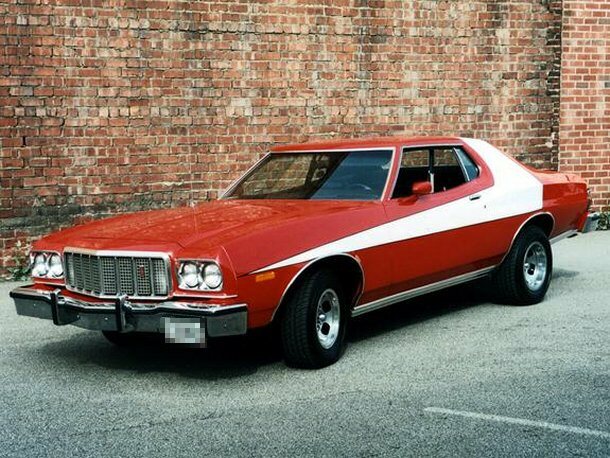 Starsky and Hutch� – they had their names on the marquis, but the show would never have been the same without the quintessential Gran Torino.� It roared through the alley and out onto the main street, spinning completely to pin a perpetrator’s car against the curb – It was the four wheeled, 400 cubic inch co-star of “Starsky and Hutch.” Because of the popularity of the car on the TV Show, Ford built approximately 1,300 “Starsky & Hutch” Gran Torinos in the Spring of 1976. 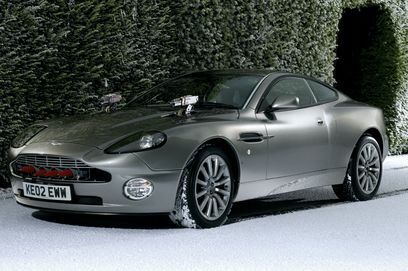 Aston Martin supplied a pair of Vanquishes for the film, one of which featured a trick gearbox that meant it could run faster backwards than it could going forwards � a feature used to great effect. In 2008 Steve McQueen’s 1940 Indian Scout motorcycle comes up for auction in California as demand rises for movies and merchandise associated with the late actor known as the “King of Cool”. Well, there is no denying that Mr McQueen is as cool as the day is long, the Indian is certainly up there too. 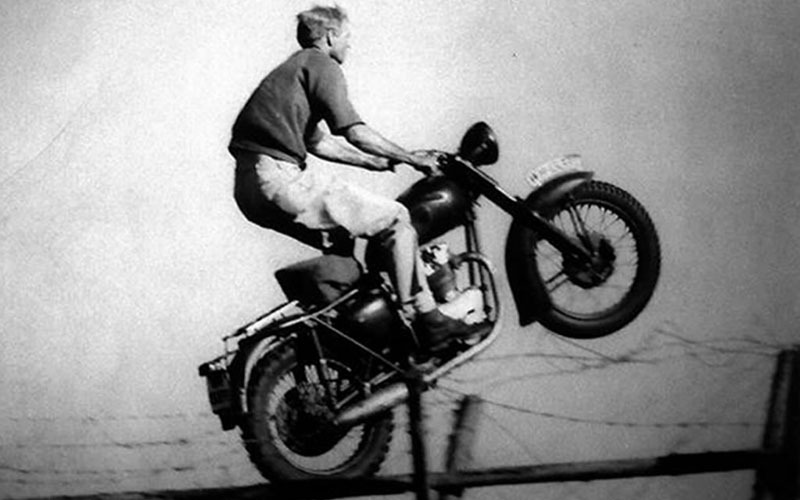 The movie is a classic, the scene that has McQueen’s character escaping from a military prison camp can’t be beat for thrills an chills and the motorcycle was a critical part of that whole wall-to-wall cool factor. The actor owned about 200 motorcycles. McQueen’s family auctioned 166 motorcycles in Las Vegas in 1984, he said, and a few of the remainder “trickle out” onto the market each year. The Ghostbusters rode in a converted station wagon, like the old-fashioned limo ambulance. In fact, the original car was a 1959 Cadillac Miller-Meteor. It was fitted to be able to handle all the ghostbusting gear and still look cool in New York City. 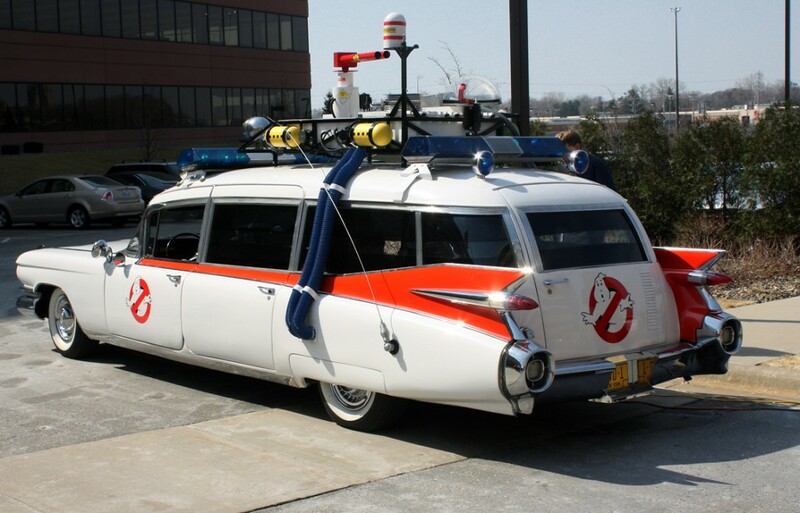 There were three 1959 Cadillac Miller Meteors produced for use in Universal Studios theme parks and Ghostbusters film. The total weight of the Ecto-1 is 5,000 pounds and its length exceeds 20 feet, has no locks and features a push-to-start switch. As Mad Max was filmed in Australia, most cars used in the movie were Australian, and most of those have been modified. 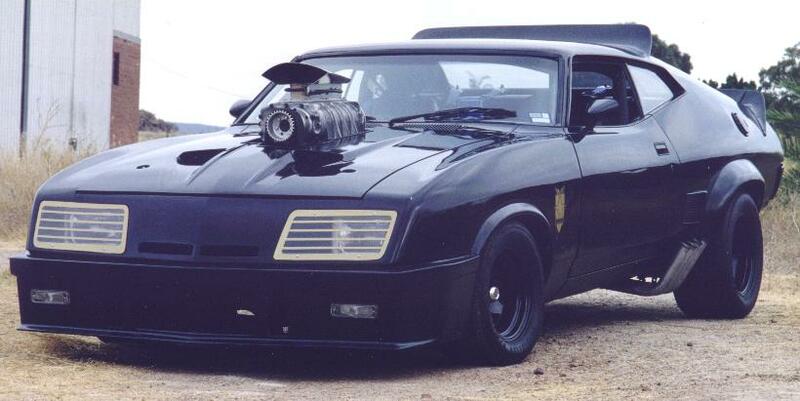 Max’s black Pursuit Special/Interceptor was modified the most. It started out life as a 1973 Ford Falcon XB GT, a car that is exclusively Australian. 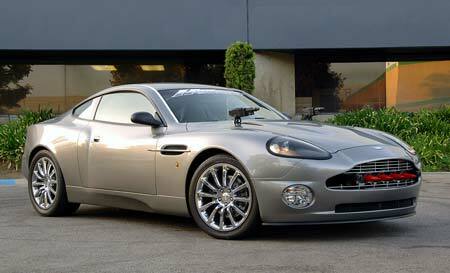 Starting out stock, it came with a 351 Cleveland, a 4-speed manual transmission, and a 9″ rear end. The drive-train was kept, along with most of the original interior (except for steering wheel, dash light, blower switch, and overhead console), and thus mostly body modifications were made. 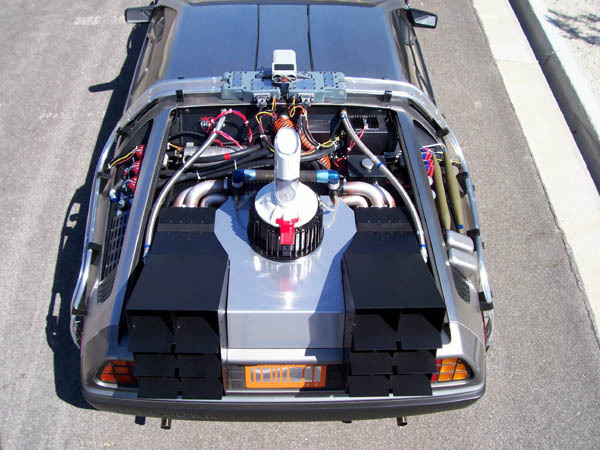 In real life the DeLorean was a bust as a car, but in the movies it was transformed into the coolest time traveling machine ever. 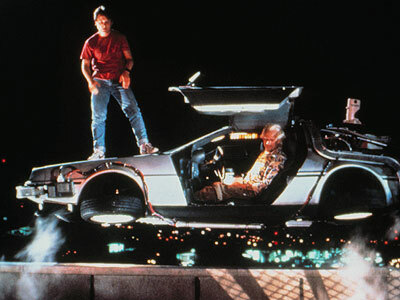 Once it hit that magical 88 mph and jumped into the next time period, movie fans around the world were taken along for the ride. And in each movie, the car presented its own problems to the plot, such as the empty tank in the old west when gas had not yet been invented. 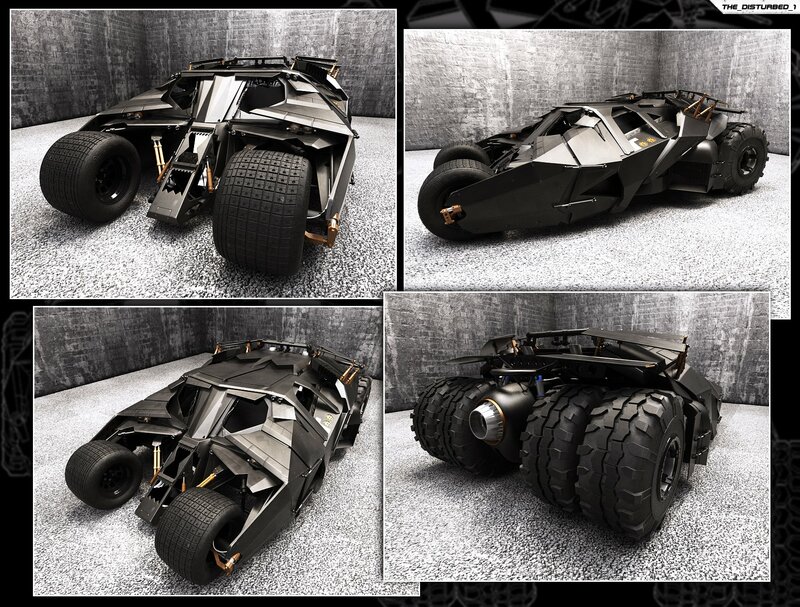 The Dark Knight introduces a new Batmobile, known as “The Tumbler”, and is for most fans the coolest Batmobile of the series and one of the coolest vehicles created ever in movies. This is of course a highly subjective opinion but one that is widely shared. It’s 8 inches wider than a typical semi truck, weighs almost as much as a Hummer H2, accelerates from a standstill to 60 miles per hour in five seconds and can jump 30 feet. The cabin seats a driver and one passenger, with a unique arrangement for the driver: for normal driving situations, the driver simply sits in the left seat. In ‘attack’ mode, the driver’s seat moves to the center of the car, and the driver is repositioned to lay face-down with his head in the center section between the front wheels. 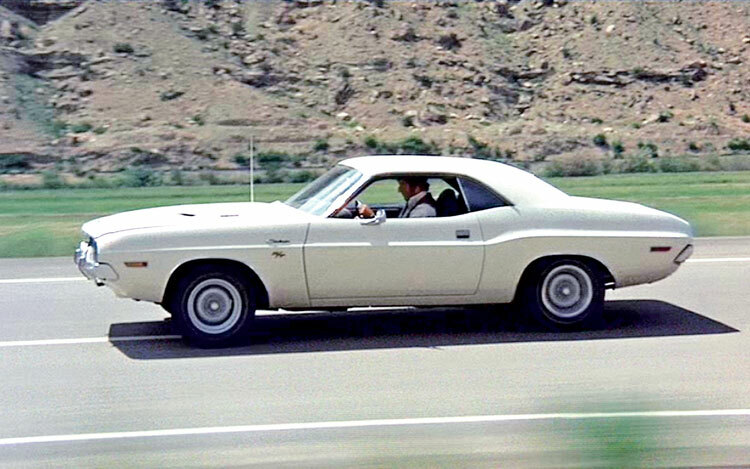 Summary: easily one of the coolest cars in one of the coolest car movies. Tarantino paid homage to this movie in his Grindhouse series, relfecting the love of a generation of many wqho watched this either on late might TV or were lucky enough to see it in the theatre. That’s not an Indian Motorcycle. In the movie McQueen rides a modified 1961 Triumph TR6 Trophy Bird. 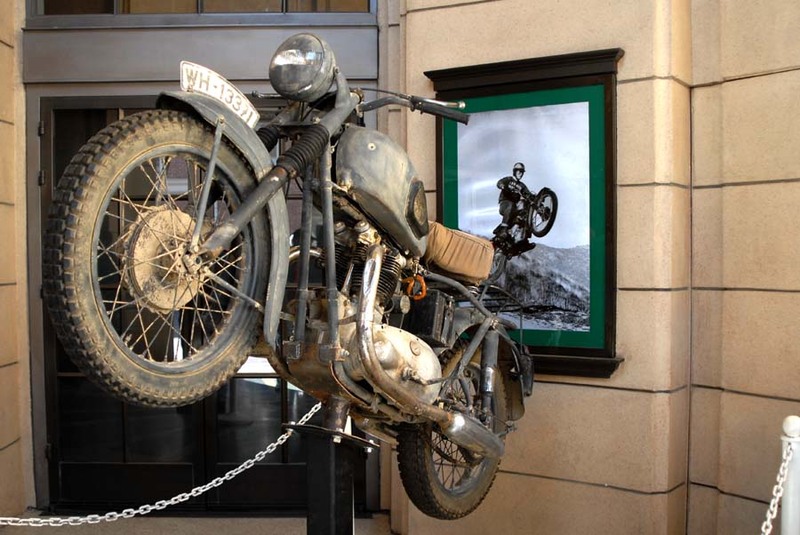 The BMW’s bike from the 40′s the German Army used during WWII where to heavy to use in the movie. i like your article, very entertain.